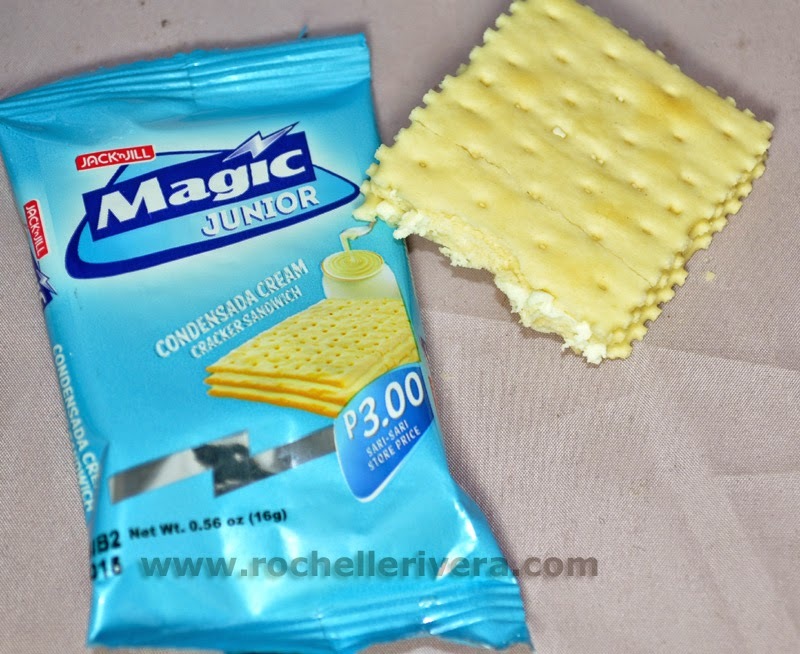 Universal Robina Corporation (URC) is introducing a new baon treat that kids will surely love. 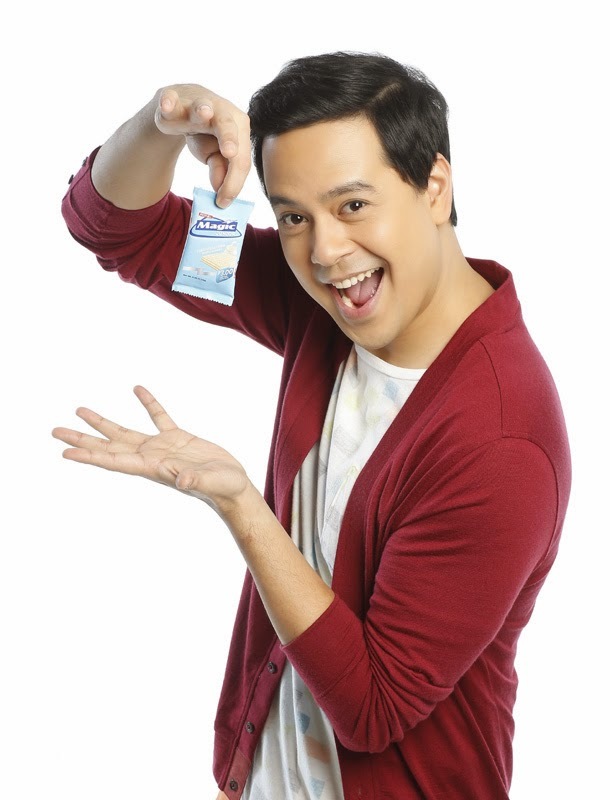 One of the favorite merienda treats, sweetened condensed milk sandwich can now be enjoyed every day in pocket-sized packs with Jack ‘n Jill Magic Junior Condensada. This latest offering is sure to make school breaks more fun for kids. 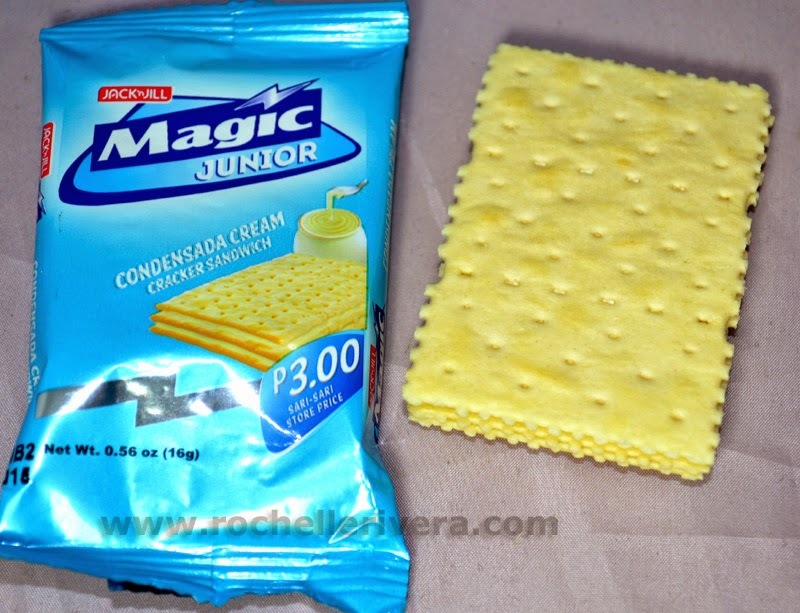 It brings together the rich sweet taste of condensed milk pressed between crisp and tasty Magic crackers, reminiscent of the familiar Filipino snack of pan de sal filled with yummy condensada. 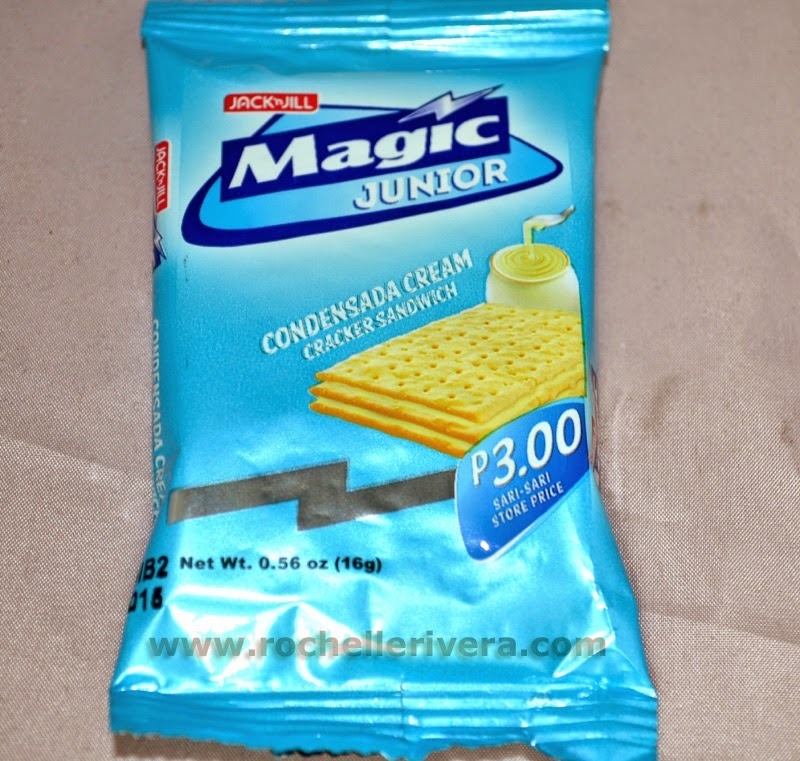 Now, preparing baon will no longer be a chore as parents can simply slip packs of the Magic Junior Condensada into their children’s lunchboxes. This cream-filled cracker in single serve packs makes it an ideal everyday item for kids whether they munch on it as a snack or dessert. 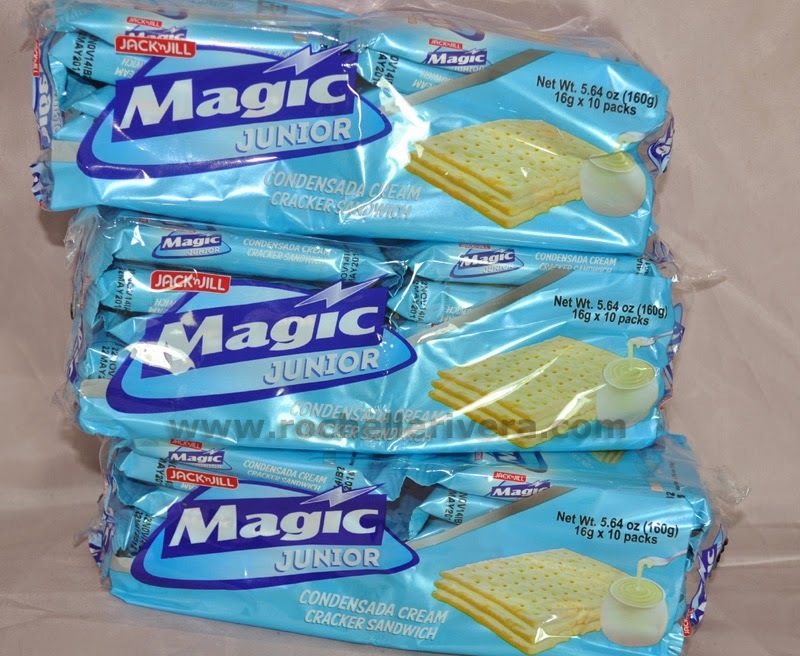 Magic Junior Condensada comes in a friendly junior size, at an affordable price of only P3 per pack. 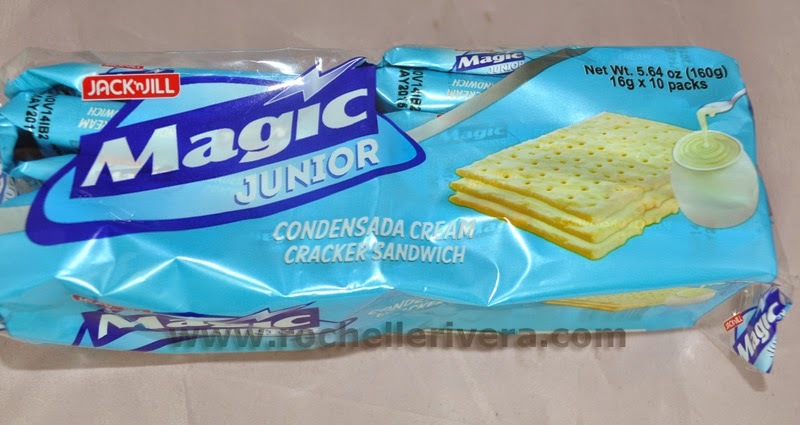 The condensada cream-filled cracker is the latest addition to other Magic junior variants Premium, Chocolate, Butter and Berry--available at all leading supermarkets, groceries, and sari-sari stores nationwide. Start adding the new Jack ‘n Jill Magic Junior Condensada to kids’ baon for a guaranteed fun and delicious break time every day. I actually like this variant. My kid consumed the whole pack in a couple of days!